COLORADO SPRINGS, Colo. — The Manufacturing Industry Learning Lab, known as the MiLL, opened last fall. 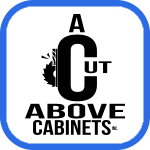 The national training center for the woodworking industry features more than $3 million worth of equipment operating under power in a 46,600-square-foot building. The MiLL offers woodworking instruction to students by day and adults at night. Mattson had the Peyton Wood program up and running in 2015 after about 90 days by building on relationships he made with industry suppliers at North Salem High School in Oregon, plus new ones he gained after winning the WMIA Educator of the Year award. His attention soon turned to developing the MiLL. As the concept moved forward, it was determined that Colorado Springs and its proximity to an airport and hotels was better suited for a national training center. Many major industry equipment suppliers agreed to loan or donate machines and supplies. There are now have 256 machines and power tools at the MiLL. This fall, more than 115 high school students are taking woodworking courses at the MiLL, including the first crop of Peyton seniors who have earned their WCA Sawblade certificates at the Peyton Woods Program. In addition to drawing student participation from Widefield and other area school districts, the MiLL will begin offering evening classes to students of Red Rocks Community College’s Fine Woodworking Program. The MiLL is also working with Wounded Warriors to offer training to ex-military personnel. “We believe that we can have 250 to 300 high school students coming through our program each year,” Kistler says. “I think we can ultimately achieve a similar number in our evening classes. I see the program only getting stronger,” Kistler says. Part of the reason for Kistler’s optimism is that Peyton is introducing kids to woodworking earlier than ever. 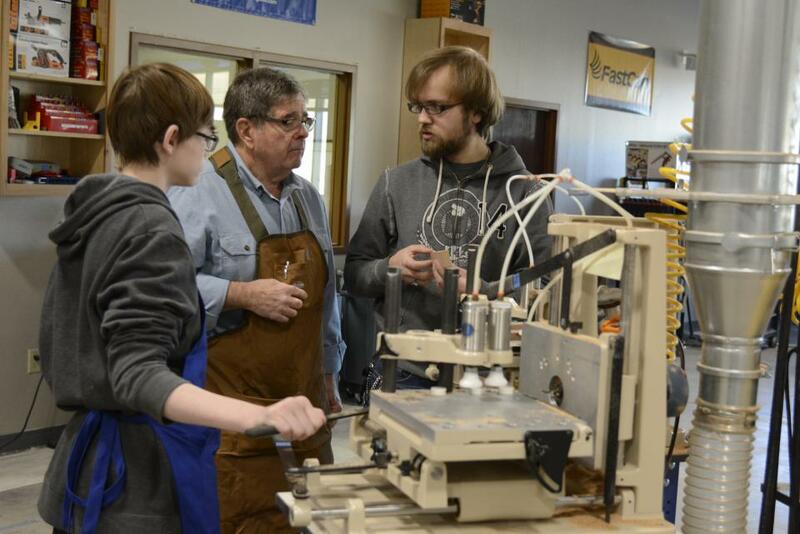 The success of an “exploratory” woodworking program for eight graders has led the district to open up the program to seventh graders this coming school year. Mattson is focused on serving as a consultant to help launch other MiLL-type facilities in other locations.